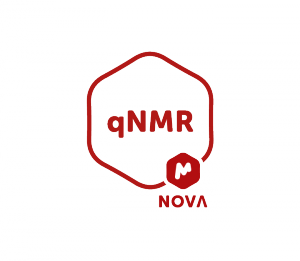 qNMR has been attracting considerable attention across a broad spectrum of chemical analytical laboratories, as it provides accurate quantitative information without the requirement of reference compounds and determined response factors for every analyte. qNMR can be applied for the evaluation of reference materials and is a primary reference analysis method as judged by European, American, and Japan’s regulatory standards, such as the Japanese Pharmacopoeia. Intense interest in qNMR is seen at quality control facilities of chemical and pharmaceutical industries as it becomes more widely implemented and understood. In routine quality control analysis, many samples must be measured and analyzed efficiently and effectively. Even analysts with little or no technical experience with NMR should be able to analyse and evaluate the measurement outcome. For this purpose, a new product should be capable of full, automatic qNMR analysis. 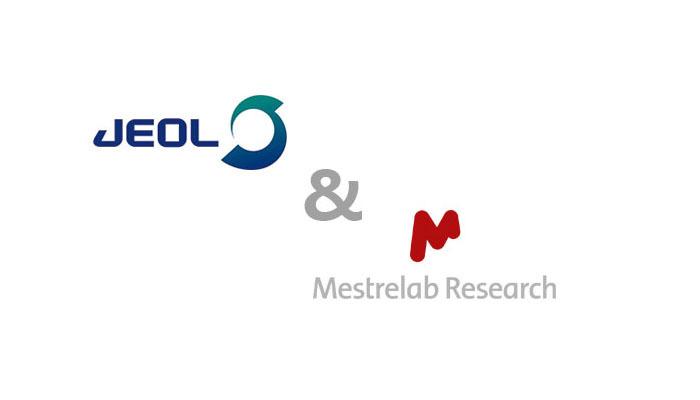 JEOL and Mestrelab are developing an integrated and fully automated signal acquisition and qNMR analysis system which will provide the full power of correctly executed qNMR to all users in a single, highly automated environment. A first prototype of this new product will be introduced at the EUROMAR conference in Warsaw, Poland, in July, 2017. JEOL Ltd. is a world leader in electron optical equipment and instrumentation for high-end scientific and industrial research and development. Core product groups include electron microscope s (SEMs and TEMs), instruments for the semiconductor industry (electron beam lithography and a series of defect review and inspection tools), and analytical instruments including mass spectrometers, NMRs and ESRs. Mestrelab Research S.L. is a leading software developer, based in Spain and founded in 2004 as a spin-off of the University of Santiago de Compostela. The company’s mission is to develop software solutions which become the universal processing and analysis interface between analytical instrumentation and chemists.